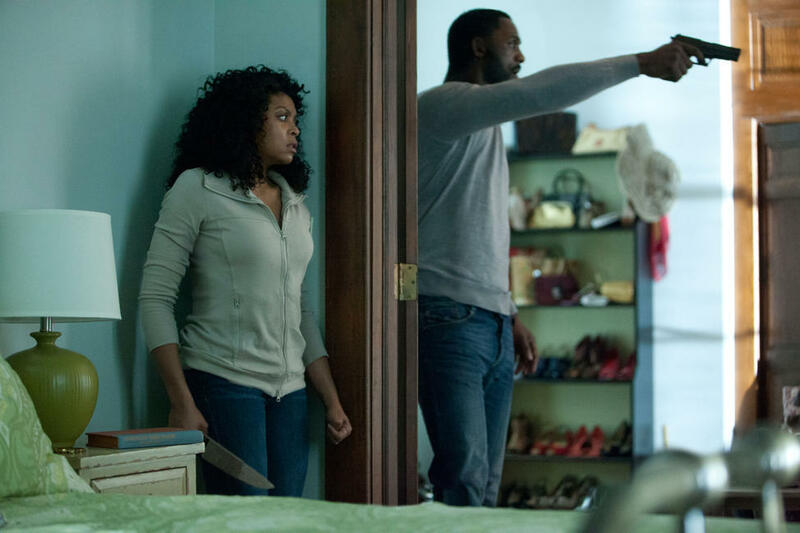 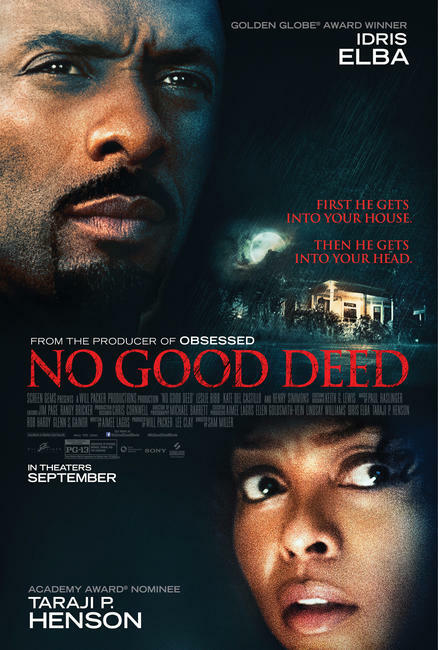 Taraji P. Henson and Idris Elba in "No Good Deed." 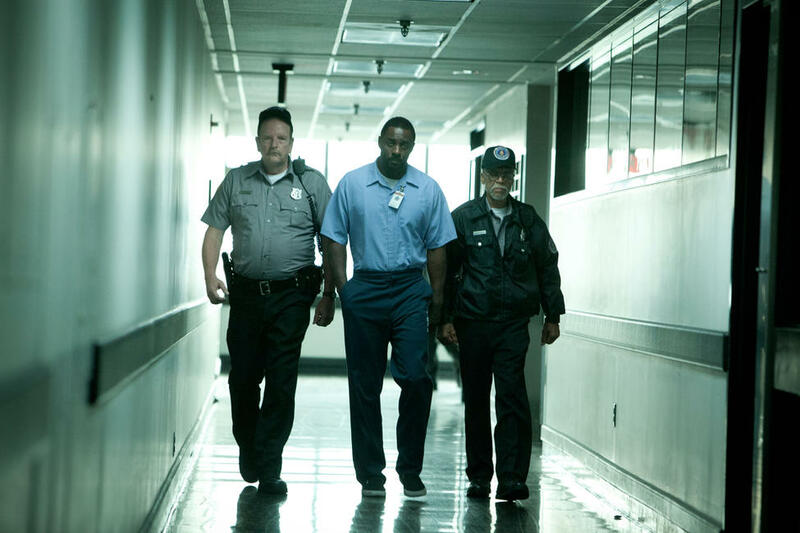 A scene from "No Good Deed." 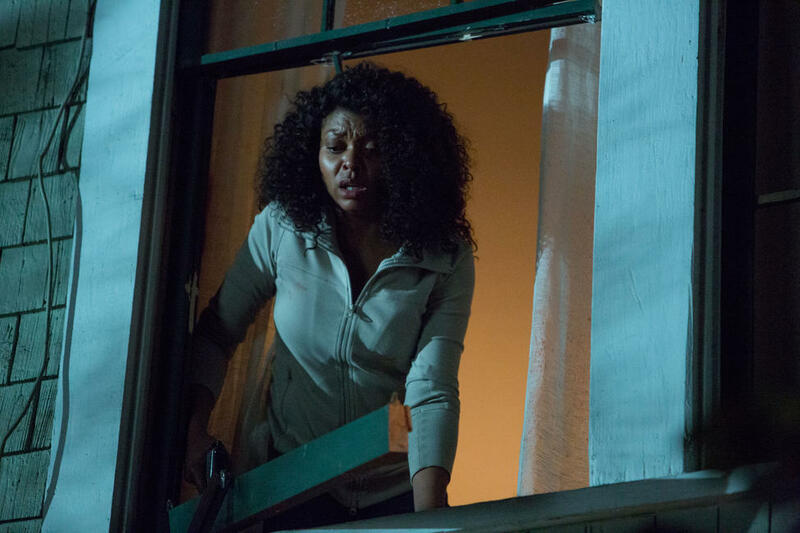 Taraji P. Henson as Terry in "No Good Deed." 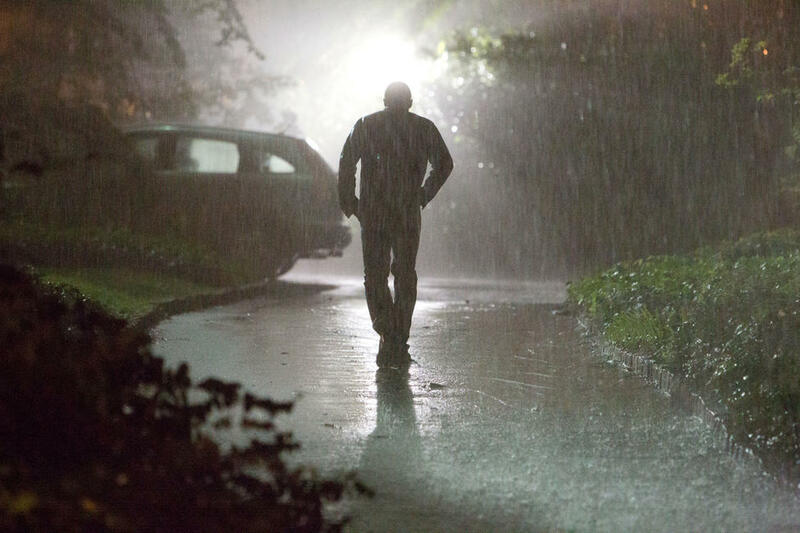 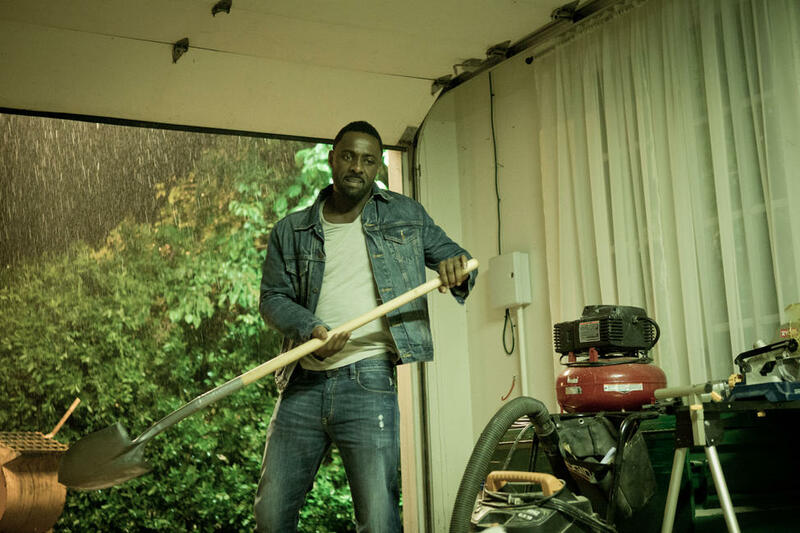 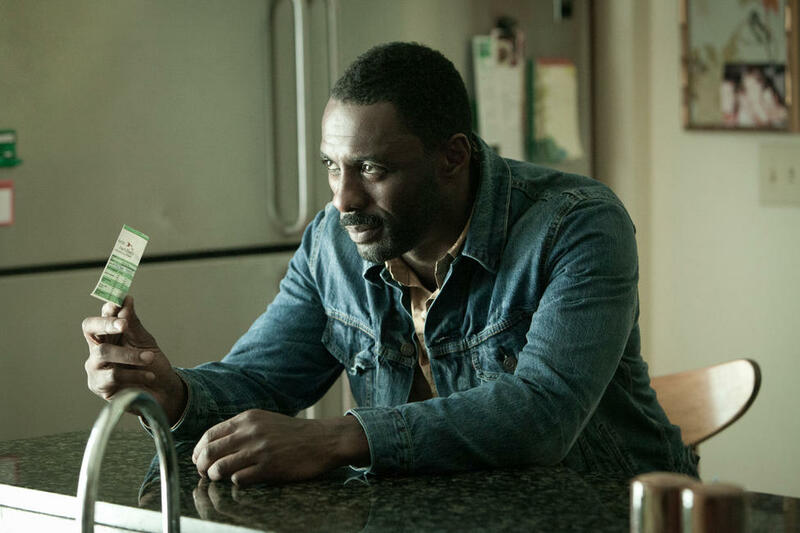 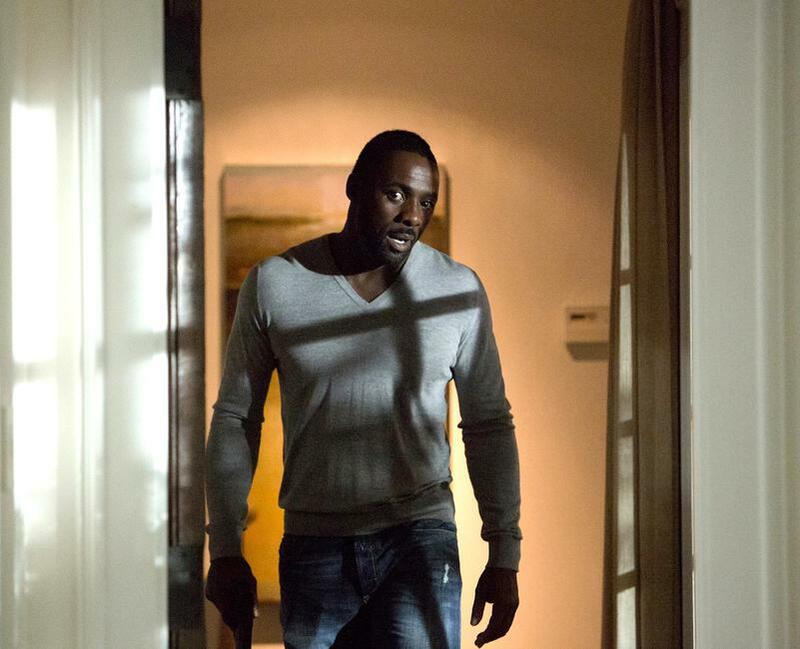 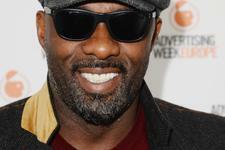 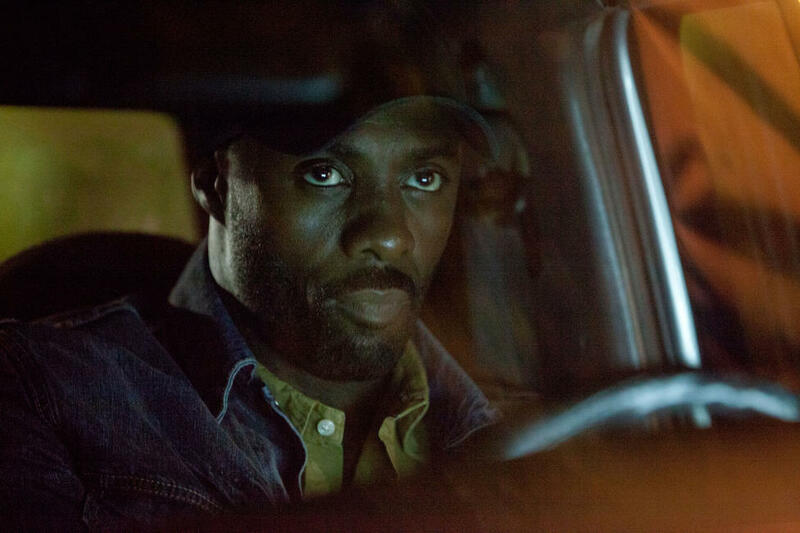 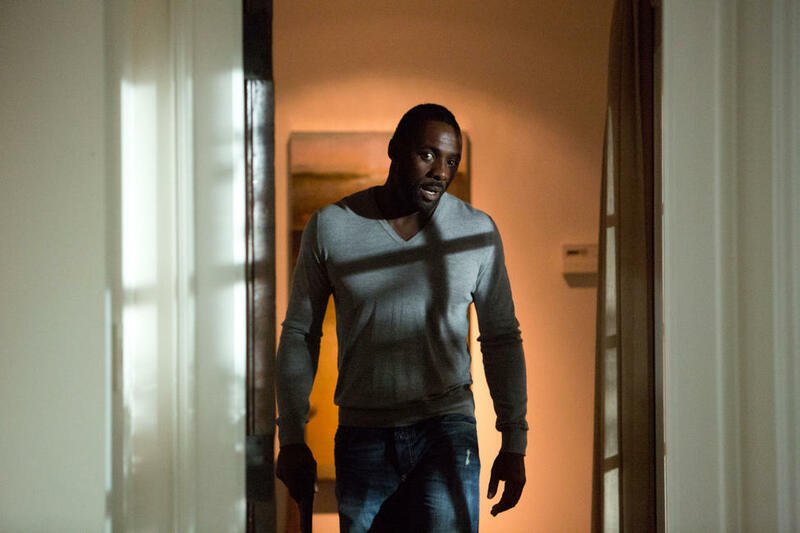 Idris Elba as Colin in "No Good Deed." 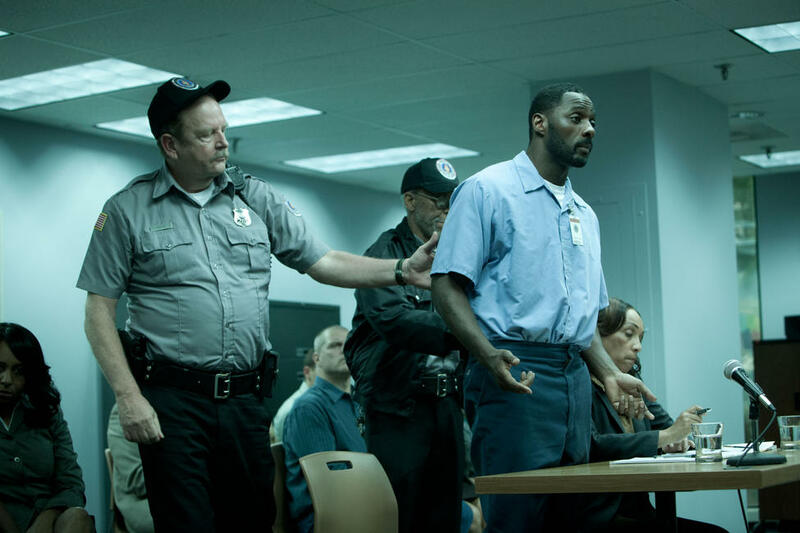 Kate Del Castillo as Alexis in "No Good Deed." 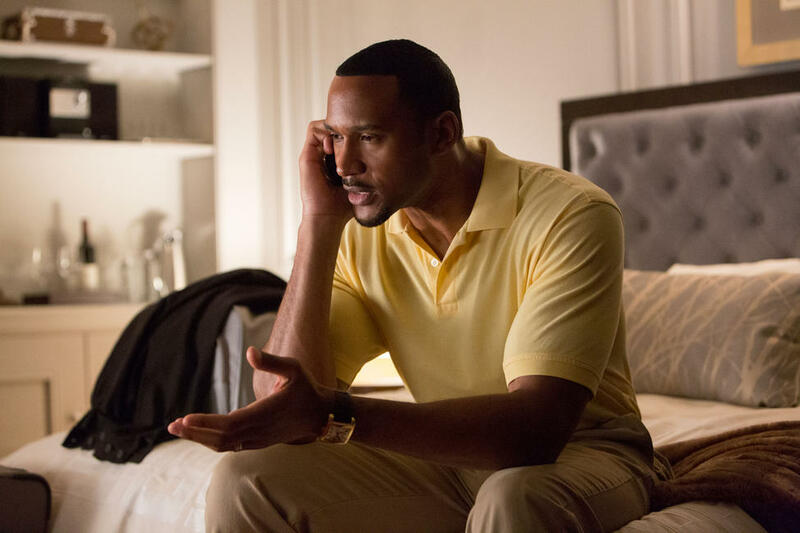 Henry Simmons as Jeffrey in "No Good Deed." 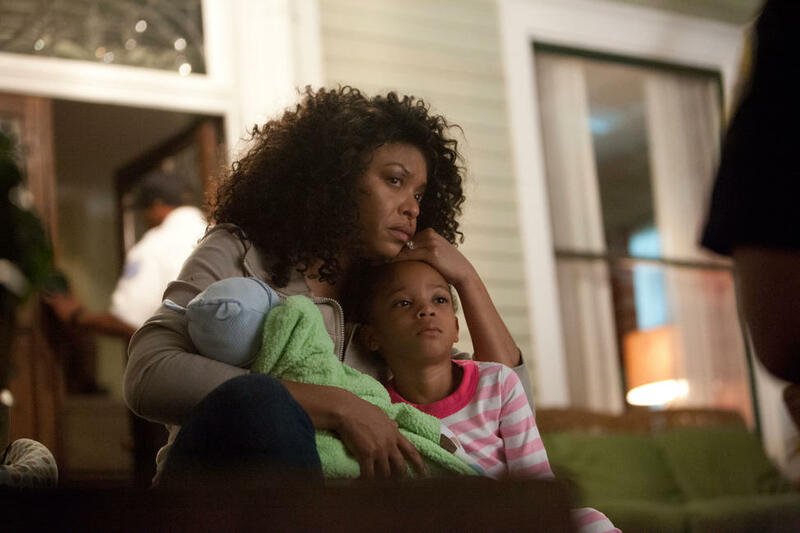 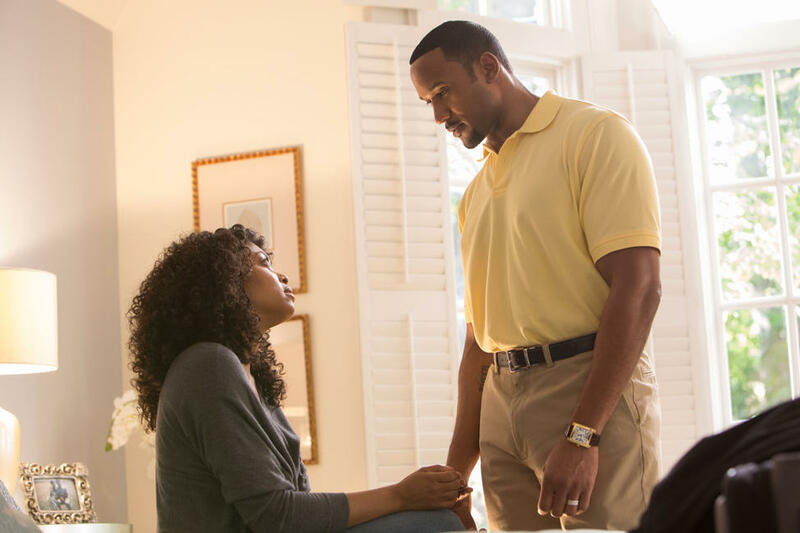 Taraji P. Henson as Terry and Henry Simmons as Jeffrey in "No Good Deed." 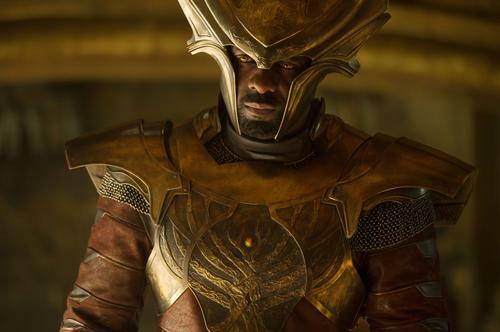 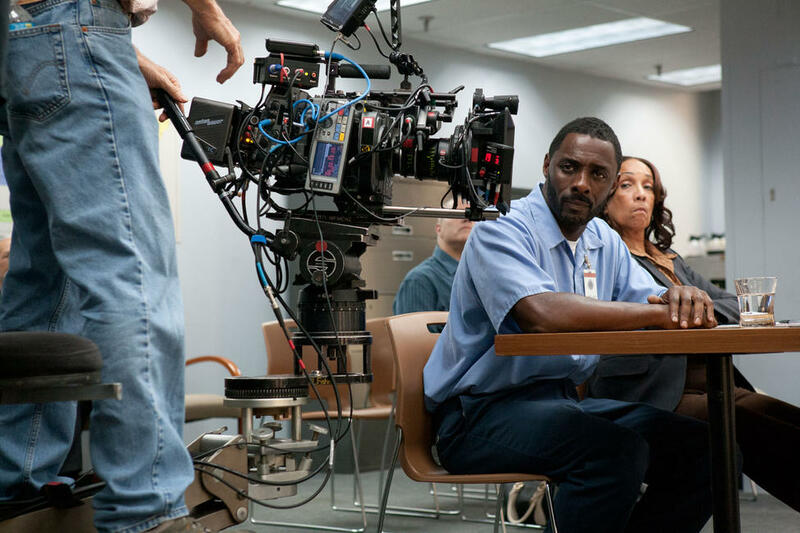 Idris Elba on the set of "No Good Deed." 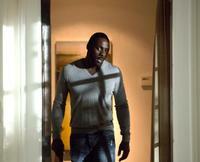 Kate Del Castillo as Alexis and Idris Elba as Colin in "No Good Deed." 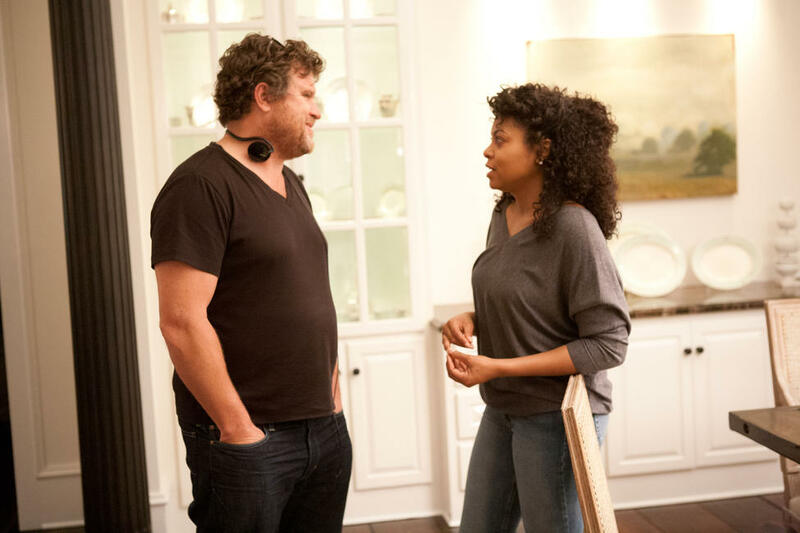 Director Sam Miller and Taraji P. Henson on the set of "No Good Deed." 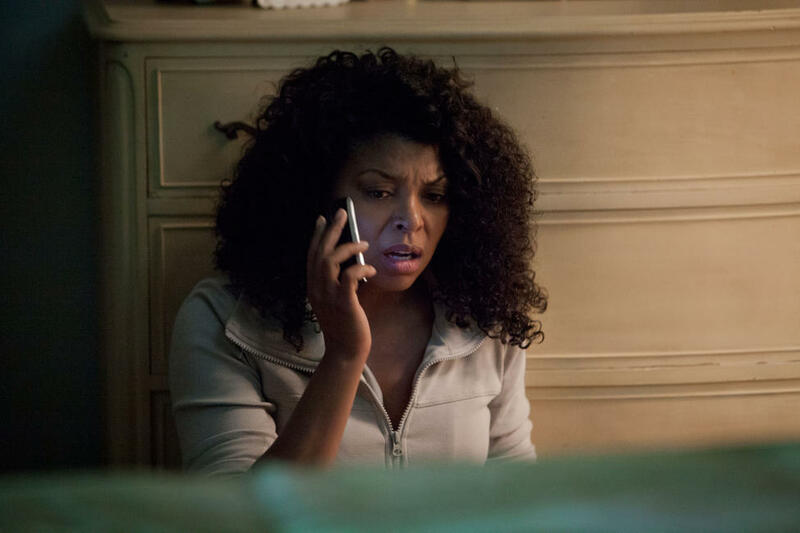 Taraji P. Henson and producer William Packer on the set of "No Good Deed." Poster art for "No Good Deed."